August | 2018 | ECMS Admin Positively Rocks! Your child’s EOG Milestones reports from last year will be distributed Tuesday, August 28, 2018 and students will bring them home for your review. 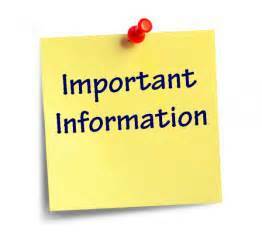 If you do not receive scores, please contact your child’s homeroom teacher. Click on “Testing Updates” above for more information. Parents are invited to attend information sessions regarding the six Cobb County School District Magnet School Programs on Thursday, September 6, 2018 at Wheeler High School or Tuesday September 11, 2018 at Pebblebrook High School at 6PM. Additionally, East Cobb Middle School 8th graders will attend a Magnet School presentation here at ECMS on September 6, 2018 during the school day at 11:45AM. Parents you are welcome to attend that session as well if you wish. At Wheeler High School there will be a Combined Coding Competition (3C) – Saturday, September 22, 2018. 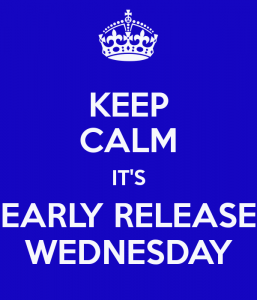 Early Release – Wednesday, August 29, 2018! Students will be dismissed at 1:30PM. Parents please be sure your child knows their correct mode of transportation. There will be no supervision after school is dismissed for students. Get your YEARBOOK on an Early Bird Special for $25 until October 31, 2018! This Friday and EVERY Friday we will sell Chick-fil-A near the stairs; the main stairwell lobby area. CFA chicken biscuits are $3. Come help The Foundation support our school. We encourage students, parents, staff and ALL stakeholders to join PTSA. Students may place money to join PTSA in a money envelope and then into the safe near the Locker Stocker. The Locker Stocker is right around the corner from the back or the café there are signs that lead the way! Greetings from The ECMS Admin Team and welcome to East Cobb Middle School for the 2018-2019 school year! We are off to a great start at East Cobb Middle School! This is our opening year on Terrell Mill as we have now moved our new building! 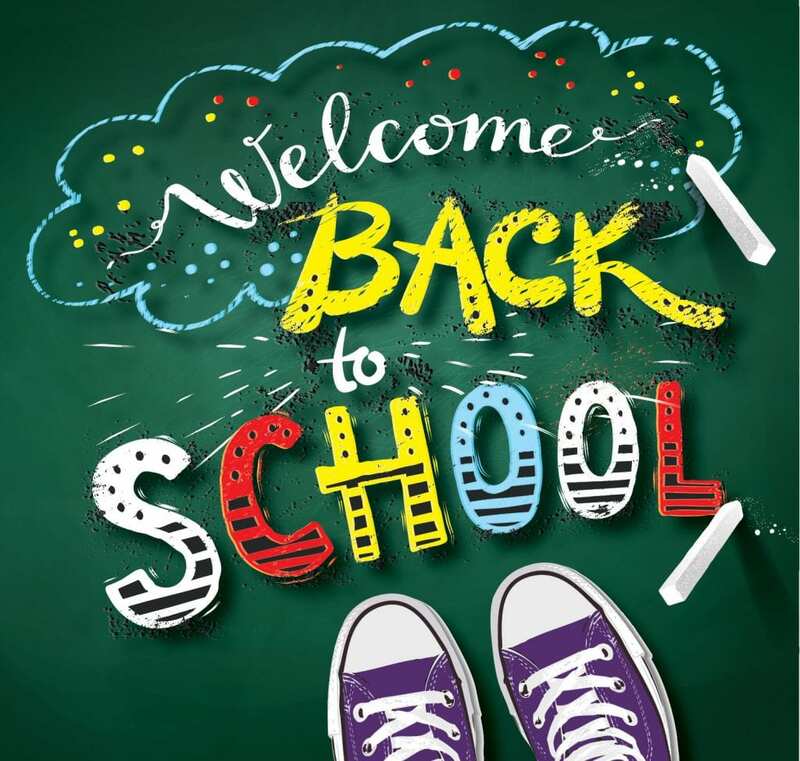 There is always lots going on… To stay informed, stay tuned for Principal Young’s Monday Message (dial-out), the school’s website, this blog and your child’s teachers’ blogs! 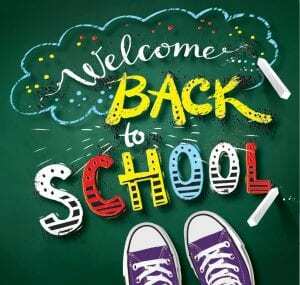 Parents, please be mindful that Middle school officially begins at 9:15. Student drop off is at 8:45AM. Students should not be dropped off prior to 8:45AM as there is no supervision until that time. There are opportunities for early morning activities such as Intramurals. Students must arrive between 8:00AM- 8:10AM each morning and coaches will pick them up near the café at 8:10AM in order to participate. Our music department and other clubs/organizations will prearrange meetings and practices for some mornings as well. (Students will need to listen out for those announcements). Help session are at 8:15 every morning! 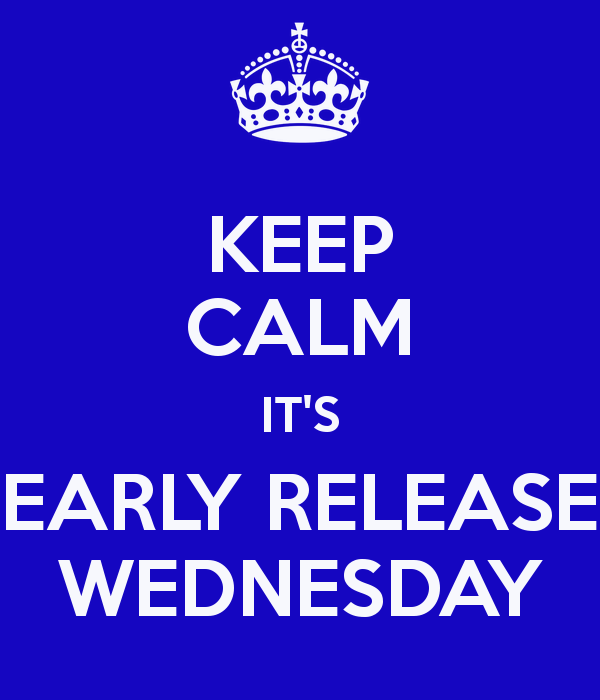 If students arrive at school prior to 8:45 they will report to help sessions in the appropriate grade level. Also, please be mindful that checkout time ends at 3:45PM. If you want your child to have an early dismissal please do so prior to 3:45PM. Announcements begin each day at 4:10PM in order to dismiss car-riders promptly at 4:1PM5.